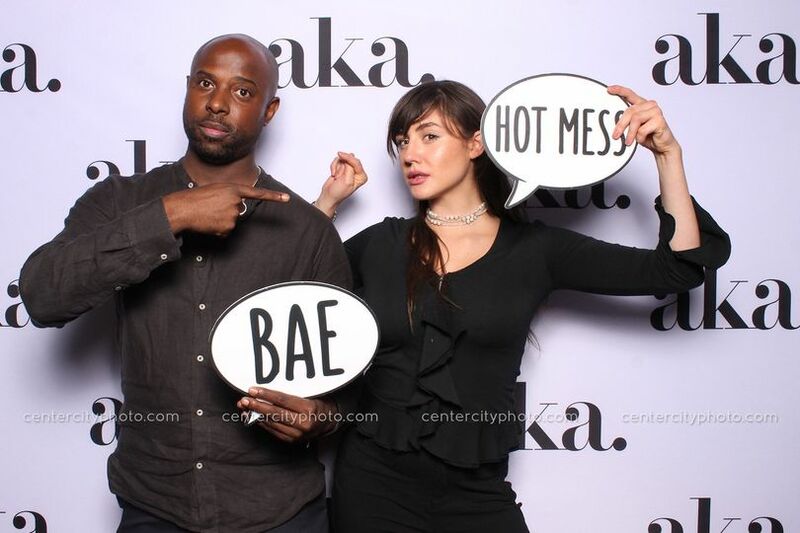 Center City Photo is a photo booth rental company based in Philadelphia, Pennsylvania. 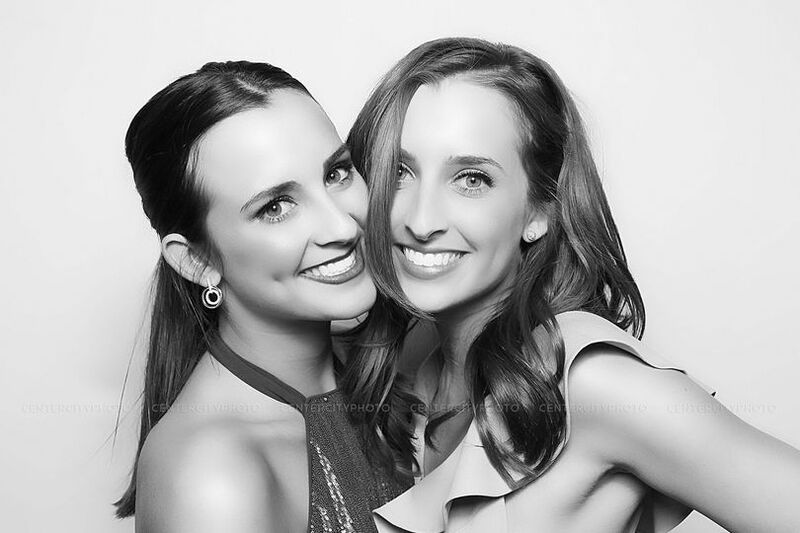 This photo booth rental company offers studio quality photography delivered right to your special event. 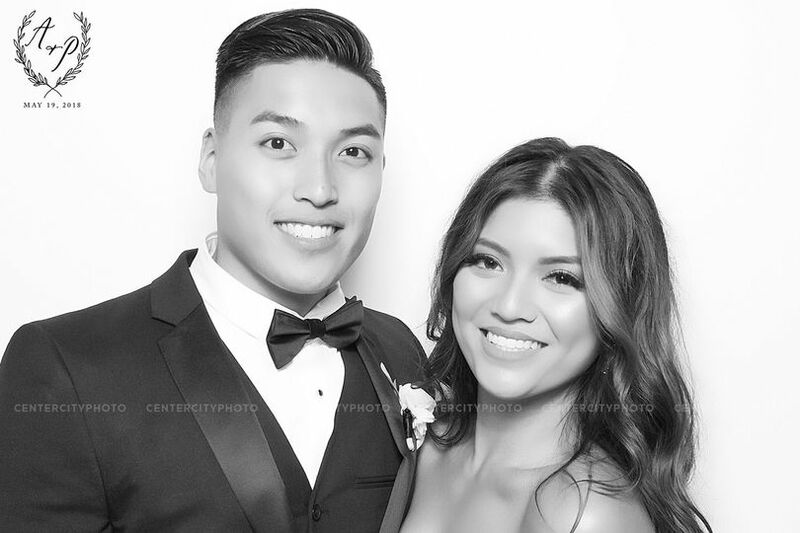 Center City Photo provides a fun and interactive experience for you and your guests to enjoy at your wedding or other special event. 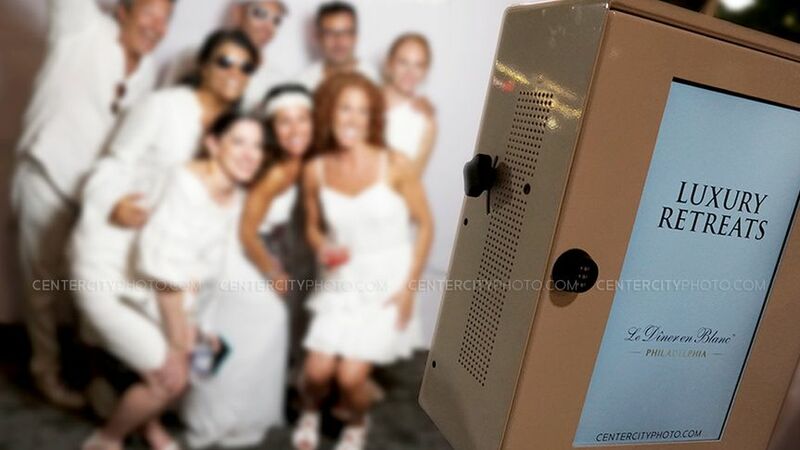 Center City Photo brings high quality photo booths to weddings and other life celebrations. 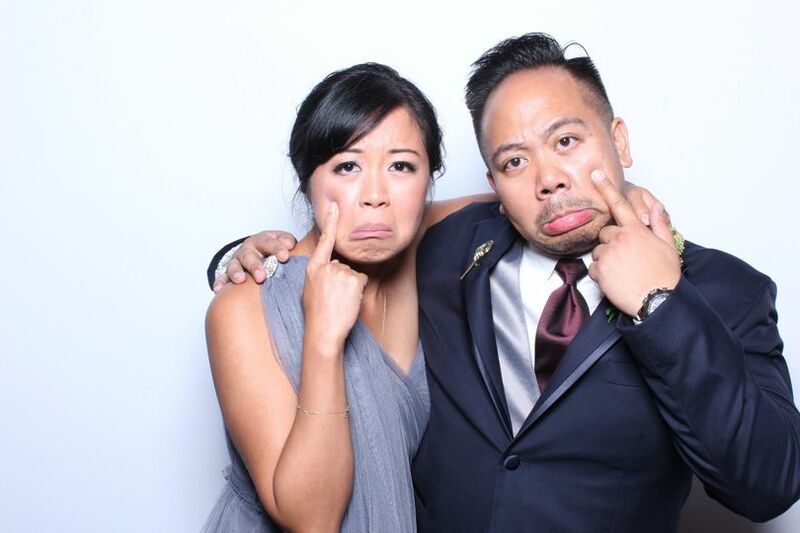 These photo booths have the capabilities to create prints, gifs, and much more. 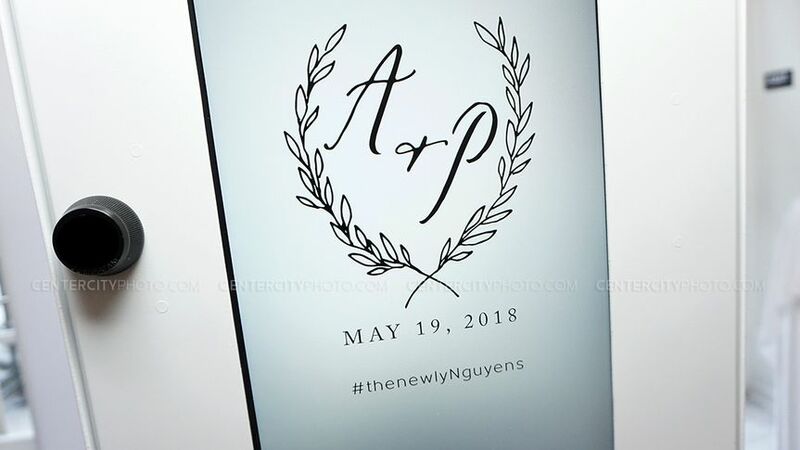 These photo booths have options to be delivered with backdrops and props for your guests to enjoy. 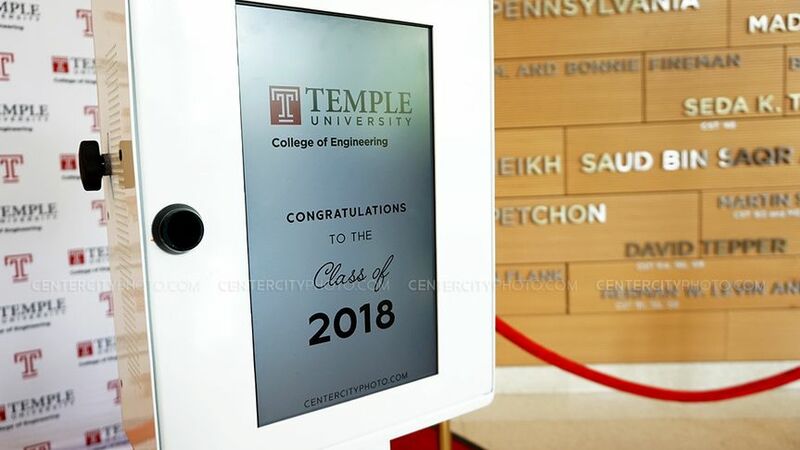 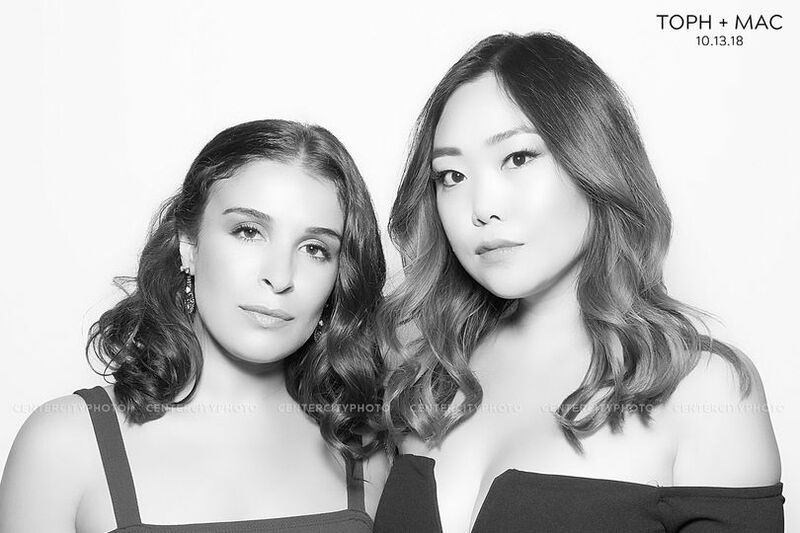 Center City Photo offers their open style photo booths so that there is no limit on the number of people who can join in on the fun at the same time.